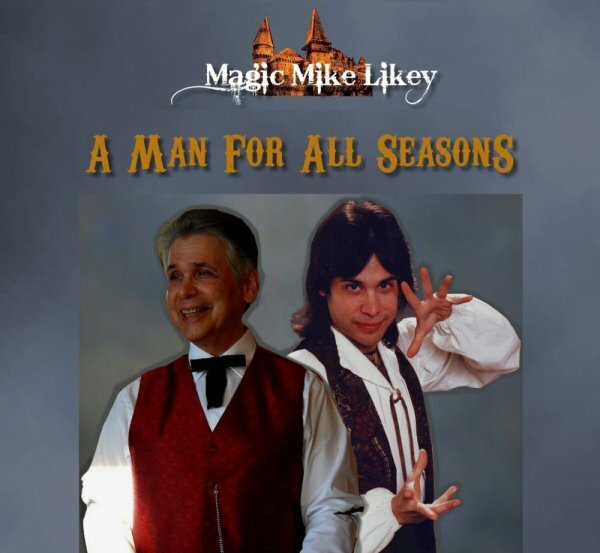 #ThrowbackThursday #TBT #MagicMikeLikey #Winnipeg Circa 1982, still performing with a broken ankle after a major car accident! Note crutches behind me! 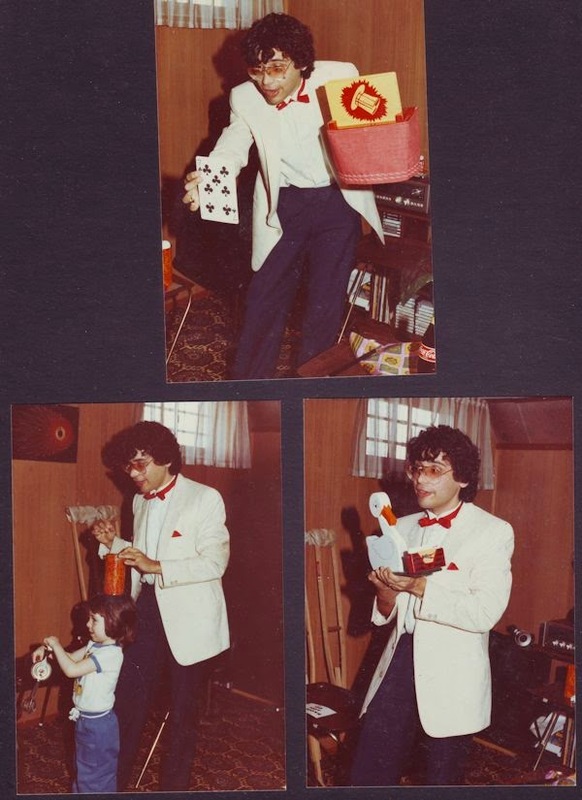 Instead of being a "Stand-up/Comedy Magician", I was a "Leaning" magician!